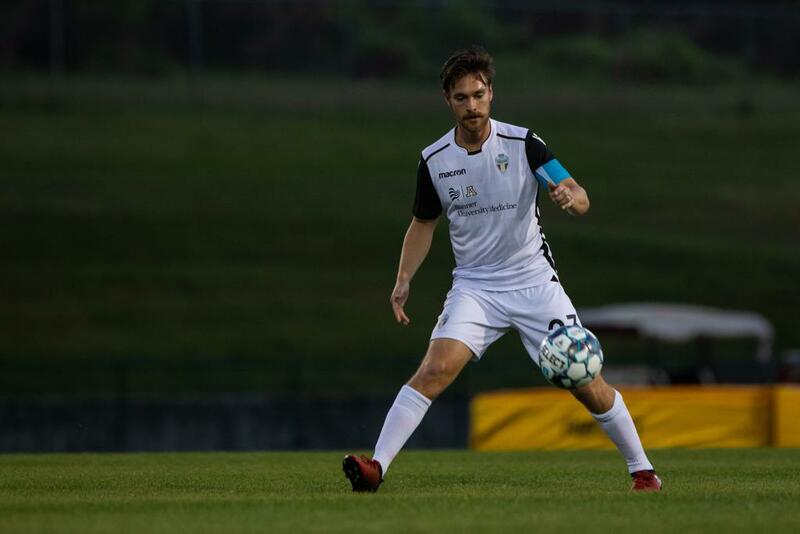 TUCSON (April 3, 2019)— FC Tucson couldn’t finish off their two-match road trip in desirable fashion, falling to South Georgia Tormenta FC 3-1. FC Tucson began the first 25 minutes of play on the front foot, applying constant pressure to Tormenta’s backline. FCT found themselves in a battle of possession the rest of the first half entering the locker room with a score of 0-0. In the 55’, midfielder Devin Vega ended the scoring drought with a beautiful strike off of a free kick, giving the club a 1-0 lead. Tormenta would answer right back with the equalizer in the 57’ by Lucas Coutinho. Seconds later, a miscommunication on the defensive end led to another goal by Tormenta’s Alex Morrell. This would give Tormenta their first lead of the game at 2-1. Despite the deficit, FC Tucson kept its’ foot on the gas. Forward Devyn Jambga registered two shots on goal that nearly equalized the match. But in the 74’, Tormenta extended their lead to 3-1 with a goal by Marco Micaletto from just outside the box. FC Tucson will be back in action on Saturday, April.13th when they host Toronto FC II. The match is set to start at 7:30 P.M. MST. The match will be televised via ESPN+ (Domestic) and YouTube (International). • Midfielder Devin Vega registered a goal in the 55’ minute of play. • FCT registered a 72.7% success rate on tackles won during the match. • FC Tucson will host Toronto FC II on Saturday, April 13th for the clubs’ first professional home opener.